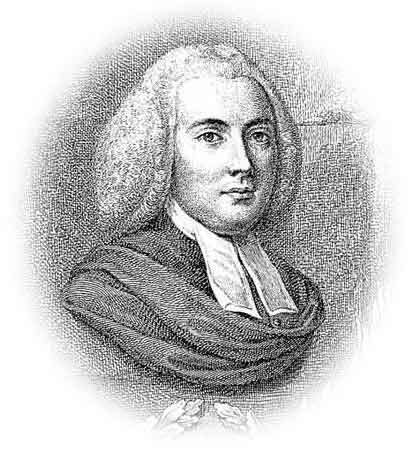 “No Taxation without Representation” was a phrase used by Rev Jonathan Mayhew. Albany Plan of Union is proposed by Benjamin Franklin at the Albany Congress. Feb 10. France, Britain, and Spain sign the Treaty of Paris with Portugal. Apr. 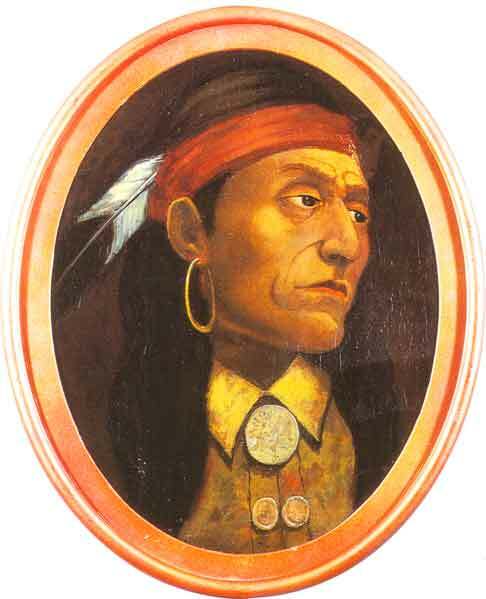 Pontiac’s Rebellion begins in the Great Lakes region. Oct 7. 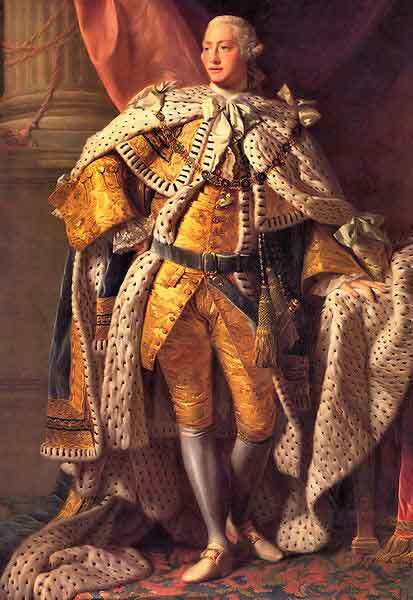 Royal Proclamation of 1763 is issued by King George III. Jan. Paxton Boys march into Philadelphia. Apr 5. Sugar Act is passed by the British parliament. Sep 1. Currency Act is used by parliament to regulate paper monies in the colonies. Mar 22. 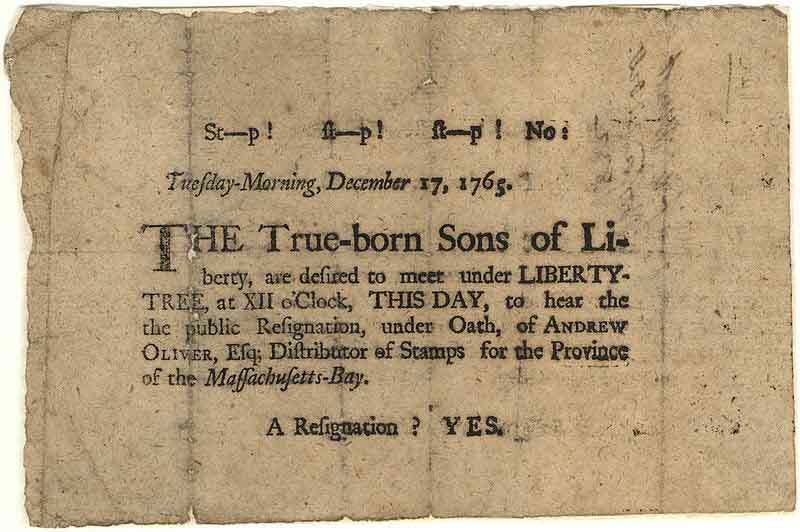 British parliament imposed the Stamp Act 1765 to collect tax from the colonists. Mar 24. 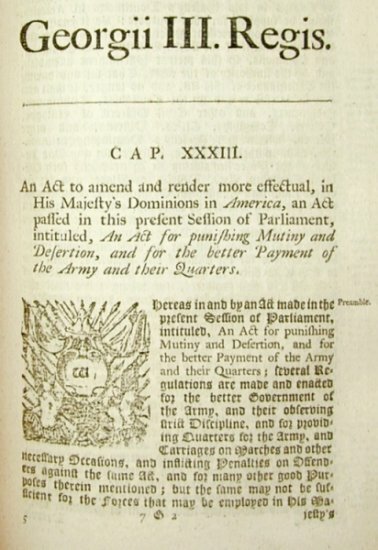 Quartering Act passed by parliament to provide living quarters for its soldiers. May 29. Patrick Henry delivers a speech during the Virginia Resolves meeting. May 30. The Virginia Stamp Act Resolutions is passed. 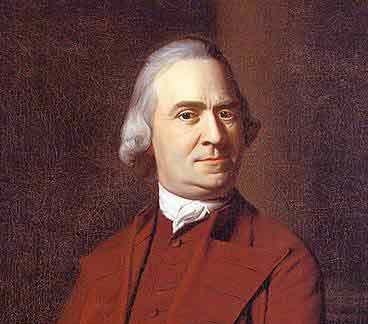 Aug. Sons of Liberty was established by Samuel Adams. Oct 7. 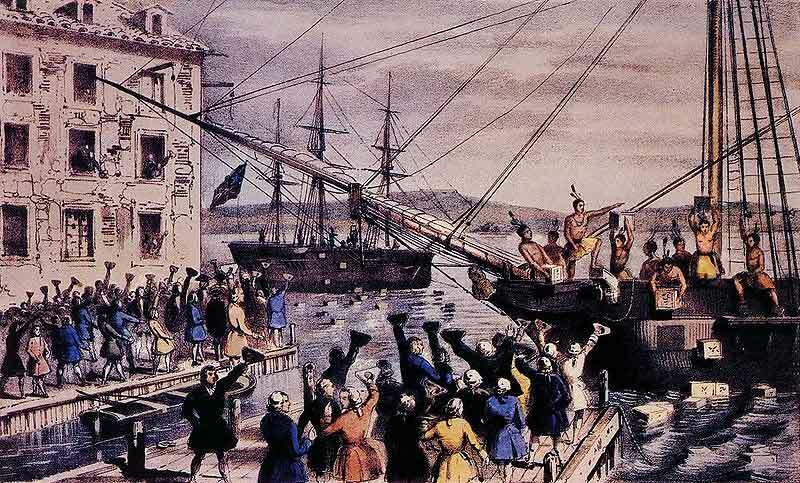 Stamp Act Congress devises a protest against British Taxation. Mar 18. Declaratory Act was issued by the parliament of England. Jun 29. Laws passed by British parliament affecting the colonies are referred to as the Townshend Acts. Mar 5. Boston Massacre leads to British soldiers killing five civilians. Jun 9. One of the turning points that led to the Revolution included the events of the Gaspée Affair. 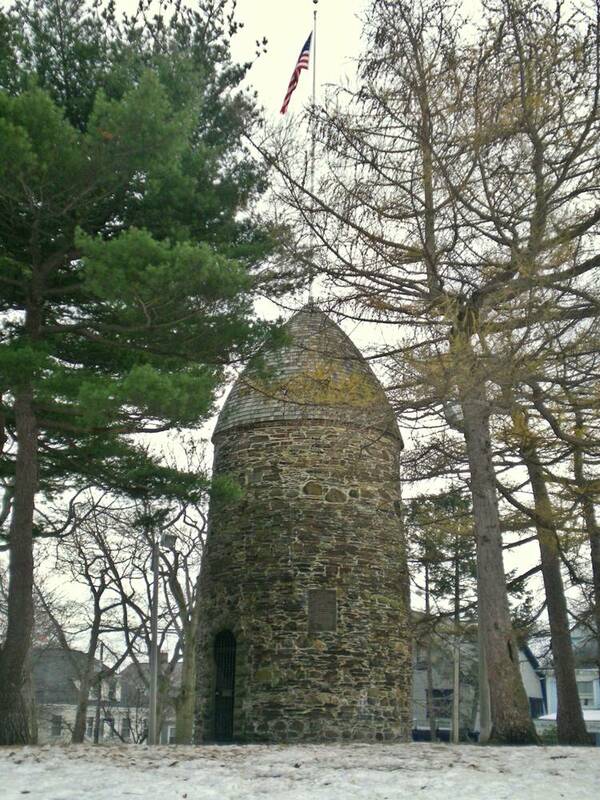 Committees of Correspondence were used by leaders of the Colonies before the American Revolution. May 10. Intent of The Tea Act was to help British East India Company. Dec 16. 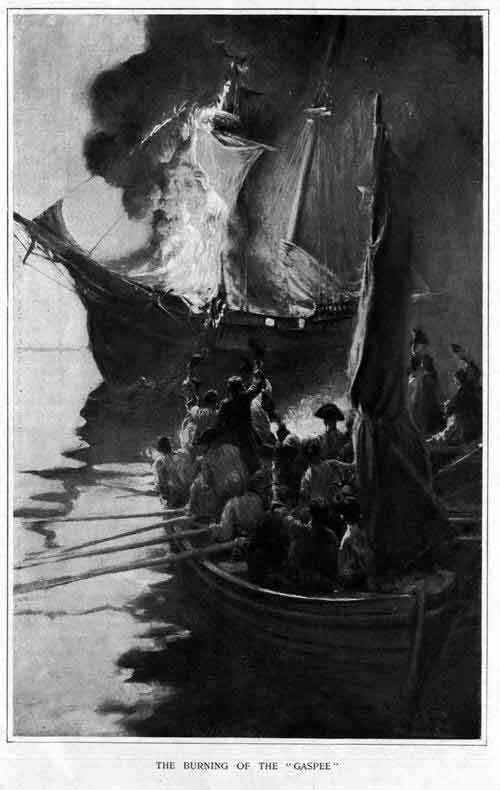 Colonist’s reaction against British government leads to the Boston Tea Party. Mar 31. Intolerable Acts are laws passed by British parliament seen by colonists as coercive. Jun 22. Quebec Act was used to govern the Province of Quebec. Sep 1. Removal of gunpowder by British soldiers leads to the Powder Alarm. Sep 5. First Continental Congress brought delegates of the 12 colonies together. Oct 14. Declaration and Resolves is agreed upon by the First Continental Congress. Oct 10. Virginia militia and members of the Shawnee and Mingo tribes engage in the Battle of Point Pleasant. Oct 20. The Continental Association is an act by the Colonies that prohibited trade with Great Britain. Oct. Declaration of Rights and Grievances of 1774 was issued by the first Continental Congress. Oct 24. 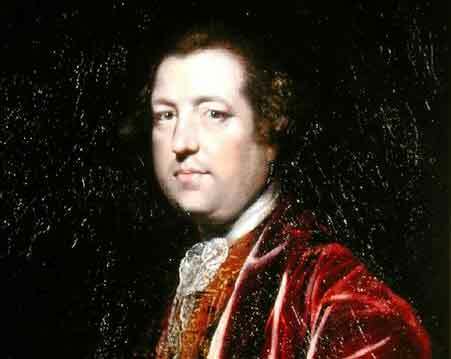 Joseph Galloway and his plan is rejected during the First Continental Congress. Mar 23. “Give me Liberty, or give me Death!” speech given by Patrick Henry.